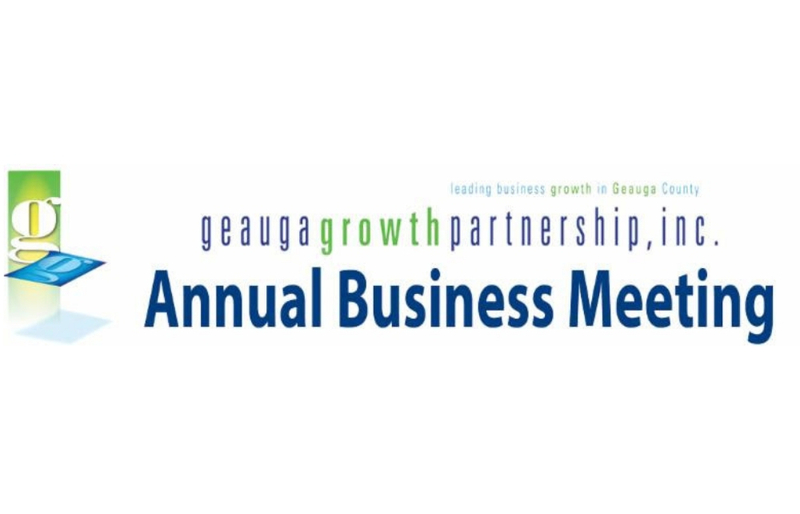 The annual Meeting of the Geauga Growth Partnership on May 1st will feature Keynote Speaker, Mr. Jim Tressel, President, Younstown State University. Join us for GGP’s flagship event where business leaders network over breakfast. All are welcome to attend. 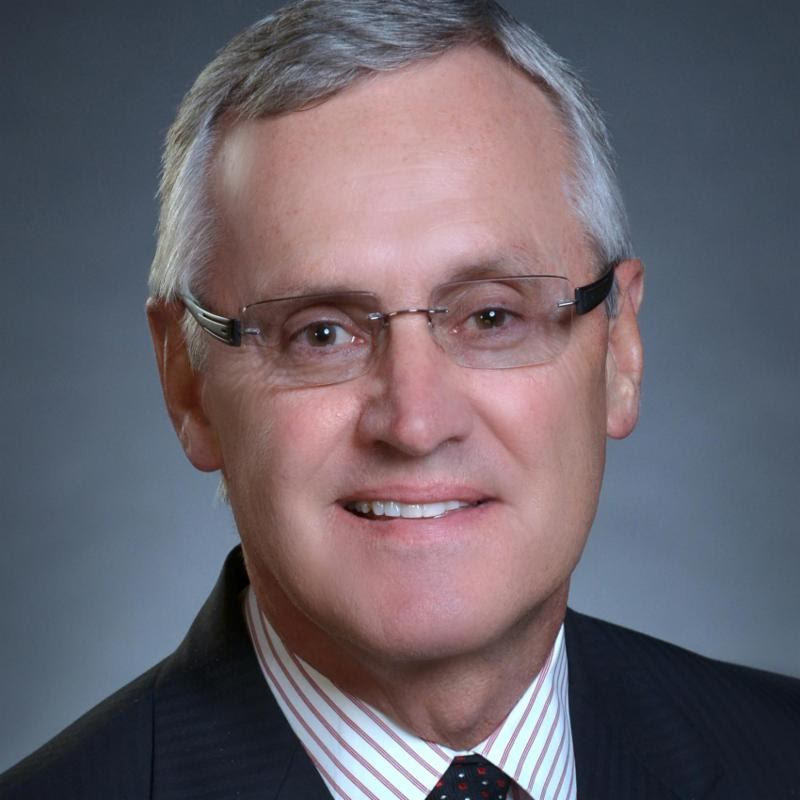 The 2019 Frank Samuel Distinguished Service Award recipient will be presented to the Kent State University Geauga Campus. Members and sponsors receive priority seating. Sponsor opportunities available. Join these businesses who have committed to sponsor the Annual Meeting! Bronze: Clearstead; Electrolock; The Frenchie Group, Premier Power Solutions; Mr. John Wilhelm.